Legend of Legaia is the next role playing game published by Sony, and adds just another brick into the unbreakable wall of their releases. 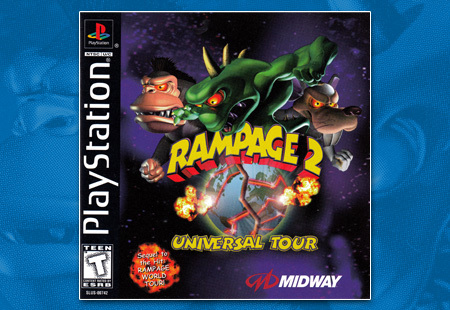 The 3DO company releases a curious action game where toys take on real war aspects with tanks, flamethrowers, machine guns and more. 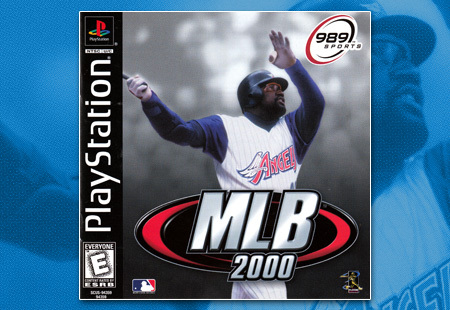 Sony and 989 Sports continue the yearly updates to their baseball series with MLB 2000. Features actual faces and the option to play as GM. 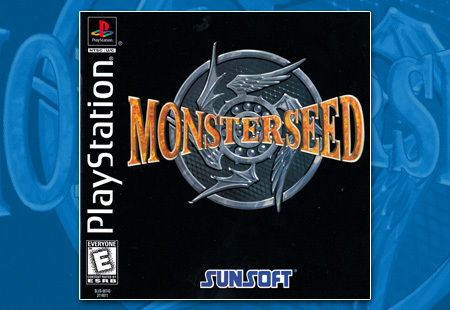 Monsterseed is a Role Playing Game from Sunsoft that gives you control of Daniel, the ruler of monsters. Save monsters to memory cards and have them fight.